This entry was posted on 25/09/2012. Bookmark the permalink. 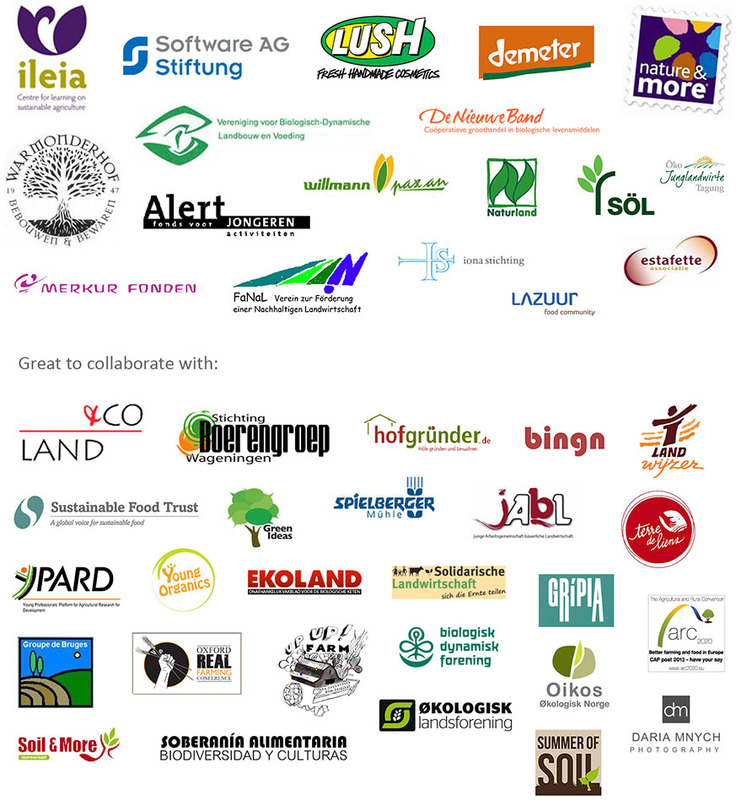 After Nature & More, IONA foundation, Soil & More International and Lazuur Food Community, we can now welcome Demeter foundation, The Netherlands as our sponsor! Thank you!